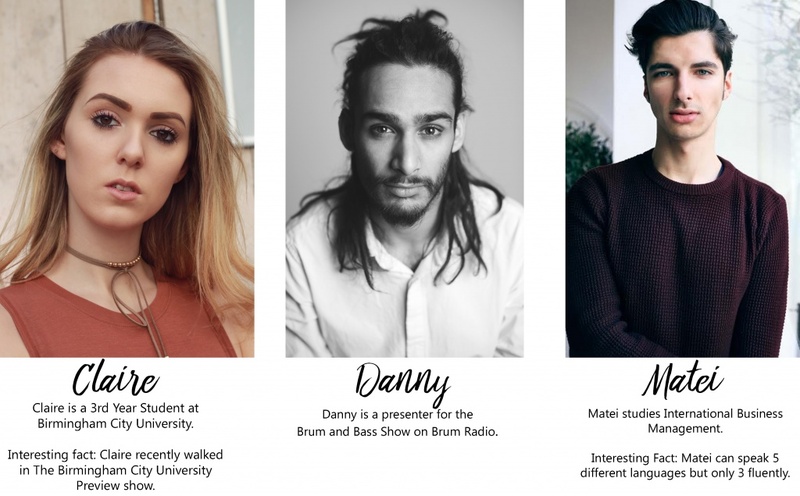 Back in February we were fortunate enough to sign 9 gorgeous new models from Birmingham! 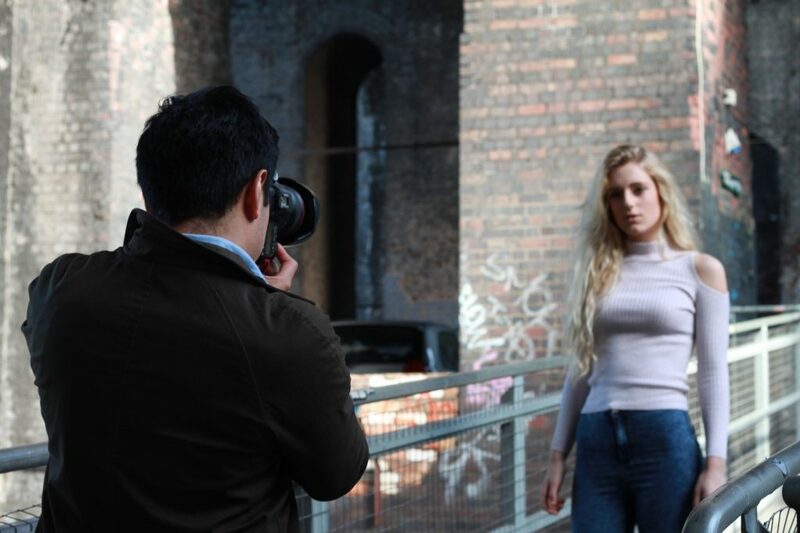 Earlier this month, 7 of our new model recruits were able to shoot with resident photographers Jose Pope and Paige Young at the Custard Factory in Birmingham, so you will now be able to find all of these lovely guys and girls on our Fresh Faces section on the website. 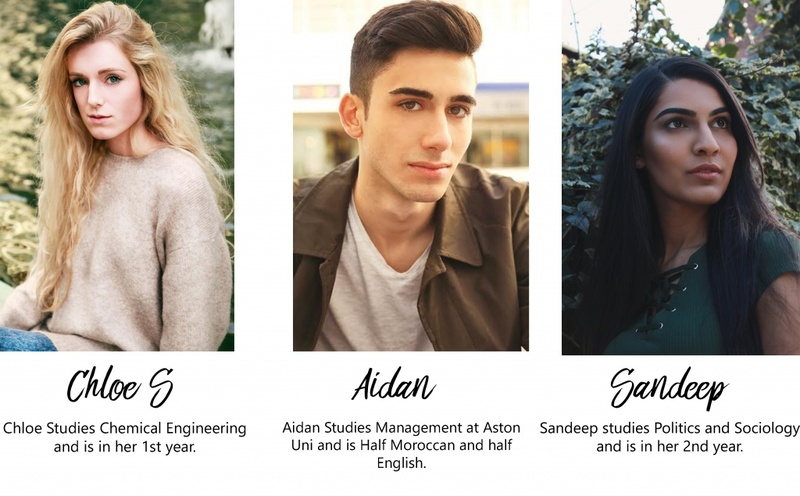 In this weeks post we wanted to introduce our new models by telling you a little bit about who they are and what they do. 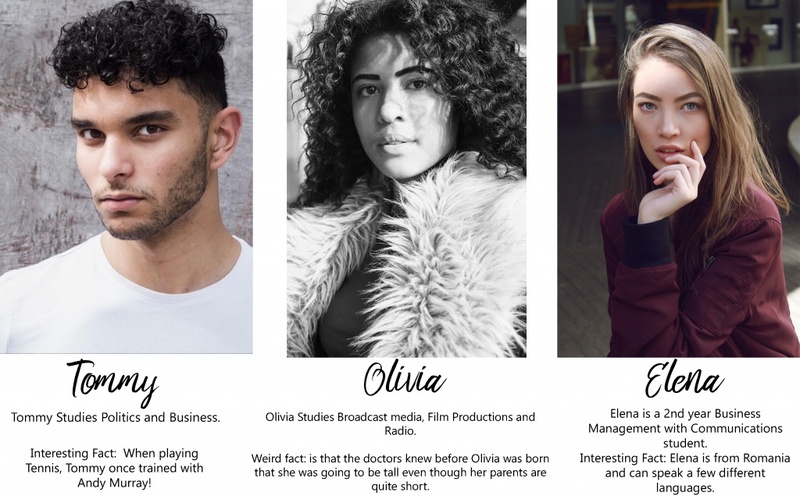 Remember our models are not just pretty faces!